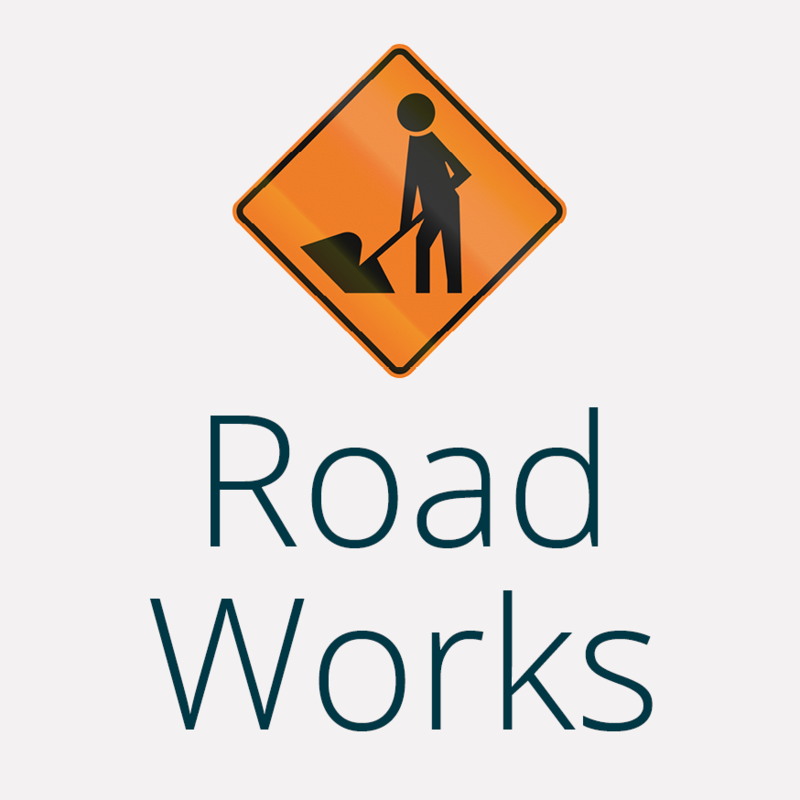 The Parks Division maintains the Eastern Cemetery, the Saint John’s Cemetery in Invercargill, the Bluff Cemetery, the Green Point Cemetery, and the Southland Crematorium. Eastern Cemetery, Spring 2018. Image: Craig Stoneman. Click the image for a larger version. Inquiries should be directed to the Council’s Eastern Cemetery Office. Please telephone before your visit to ensure that a staff member will be available to assist you with your query. Eastern Cemetery contact details: Phone (03) 217 8362 or email. 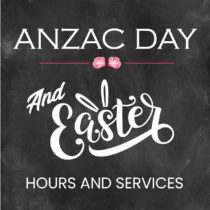 Public toilets are available at the Eastern Cemetery Office and at the Crematorium Chapel during opening hours. Cemetery and Crematorium fees are set by the Council. Your funeral director and the cemetery attendant can advise you on the costs of different options. The Southland Crematorium is located adjacent to the Eastern Cemetery off Rockdale Road (see map above). 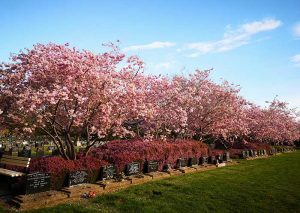 The crematorium grounds are open daily from dawn to dusk. Please refer to the Southland Crematorium brochure available from the Eastern Cemetery or the Parks Office in Queens Park. A Book of Remembrance is displayed in the foyer of the Chapel. It provides a lasting record and a dignified memorial, and can be viewed at any time at the chapel viewing window. The pages of the book are turned to the current day to display the names memorialised for that date. Anyone who wishes to record the name of a deceased person may have an inscription entered in the book. An area of the Eastern Cemetery has been set aside for Returned Servicemen and Servicewomen. Guidance on qualification for burial in a Returned Services Cemetery should be sought from the cemetery attendant or your funeral director. 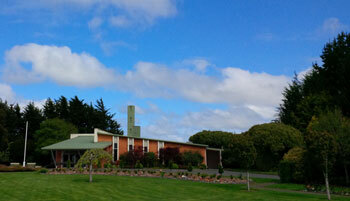 Records for the Invercargill and Bluff cemeteries and the Southland Crematorium are freely available on this website. Burial records and historical information are also available for a small search charge from the Eastern Cemetery Office and from the Parks Office. Cemetery search The ICC website provides access to more than 56,000 records, in many cases including inscriptions and headstone photographs. 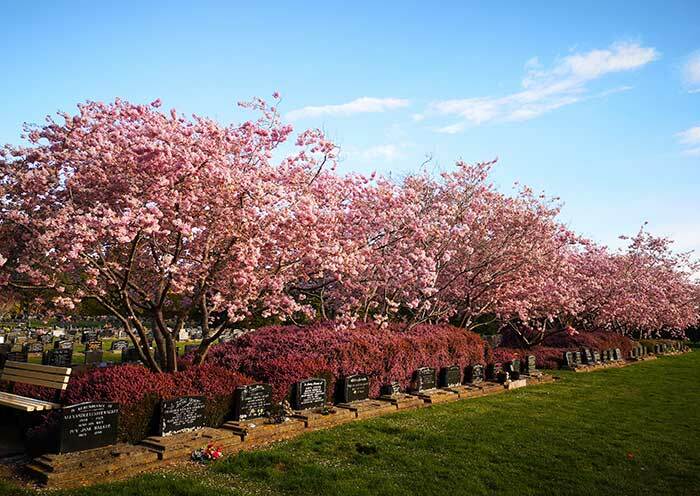 The Parks Department has prepared a booklet about former Mayors of Invercargill and the location of the burial sites of Mayors who have been buried in Invercargill cemeteries. To find where the Mayors are buried check the number against their name and refer to the appropriate cemetery plan. Invercargill’s first Mayor was William Wood MLC (pictured at right); he was Mayor from 1871 to 1873.